Sniper Elite v2 was one of my favorite games last year, with its surprisingly well executed stealth and realistic sniping. Also the fact that you could shoot Hitler in the junk was pretty great. Next year, Rebellion and 505 Games are teaming up to bring the game’s sequel, aptly named Sniper Elite 3, to PS3, PS4, Xbox 360, Xbox One, and PC. This time, you’ll find yourself in the midst of World War II’s African campaign. Check out the awesome teaser below. 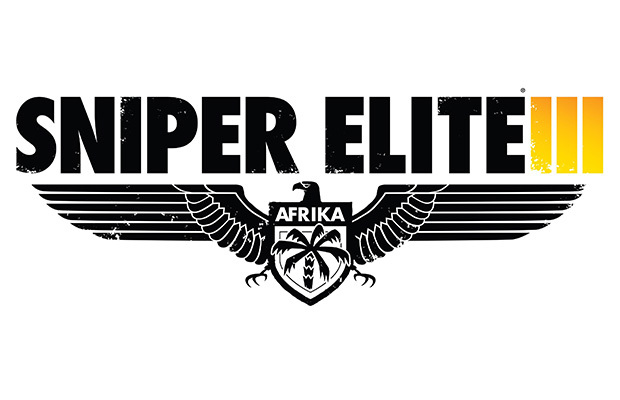 Look for Sniper Elite 3 in 2014. I, for one, can’t wait to blow up cars full of Nazis with a single bullet.